Formal Trouser stitching in Chennai !! 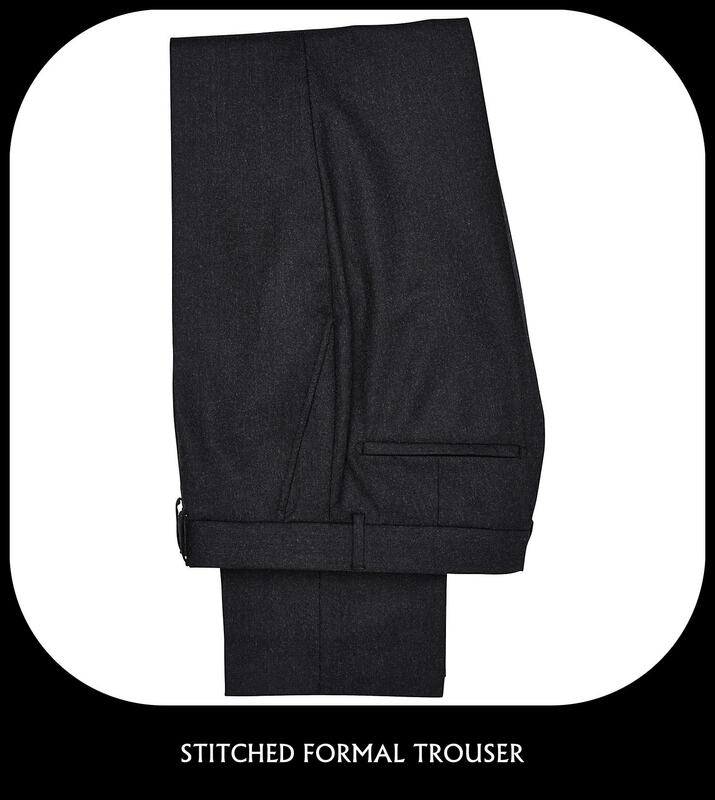 RSM Uniforms introduces the stitching of Men’s formal trousers for all age groups in Chennai. RSM Uniforms has taken pride in maintaining a high quality standard in servicing and exceeding the needs and requirements of mens tailoring, RSM Uniforms believes in providing the best quality of service for stitching of Mens trouser. Bring in your existing trouser pattern for the perfect look or get a tailor made trouser measured by our expert inhouse tailors. For getting a trouser stitched at affordable price visit our store at RSM Uniforms No.74, Godown street, 1st floor, Amex arcade complex, Chennai – 1. Phone – 044 25386319 Mobile – 9176634635.